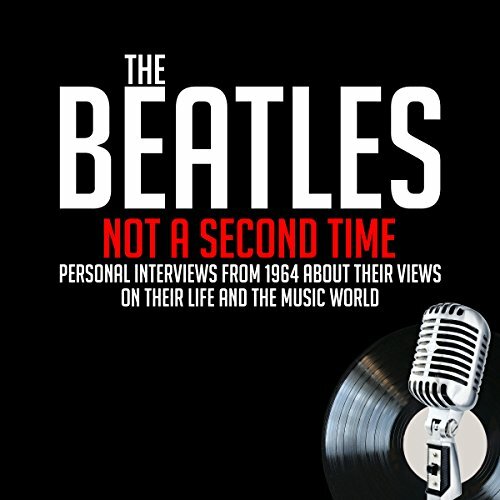 Showing results by narrator "Derek Taylor"
The Beatles shed some light and personal insights in these fantastic and previously unreleased interviews from 1964-66, at the height of Beatlemania. Featuring John Lennon, Paul McCartney, Ringo Starr, and George Harrison. The Beatles shed some light and personal insights in these fantastic and previously unreleased interviews from 1964, at the height of Beatlemania. Featuring John Lennon, Paul McCartney, Ringo Starr, and George Harrison. Young Simon Beck can't fall asleep because he's terrified about having to take an astronomy test the next morning at school. But not to worry! A friendly alien named Neil Newton zooms into his room and takes him on a hilarious, hair-raising tour of the Solar System to make sure he aces the test! 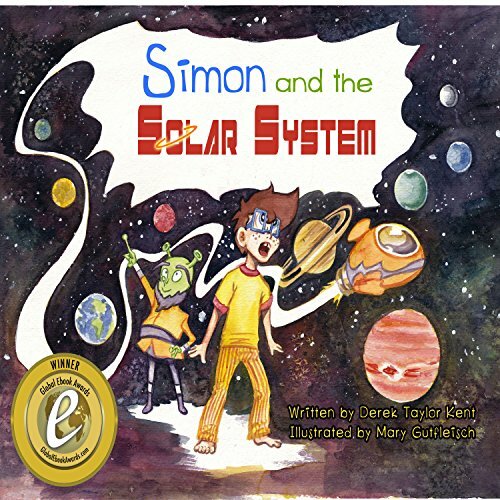 Simon gets to zip through the rings of Saturn, walk on the surface of Mars, and even has a close encounter with the Sun! 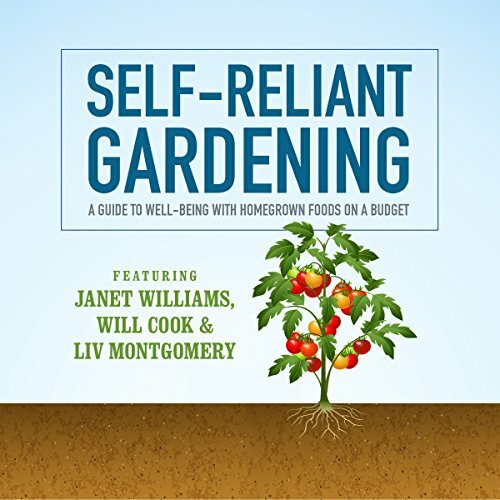 Whether you are looking for a backup disaster plan or you just want to live a more self-reliant lifestyle, homegrown food and remedies offer you the freedom of choice to take care of yourself. To start with, this comprehensive program will show you how you can have homegrown, garden-fresh fruits and vegetables anytime and anywhere you want. Think of it - sweet, wholesome organic produce picked right from your yard or even your kitchen!